With a city as unique as Manchester, of course the venues are no different. 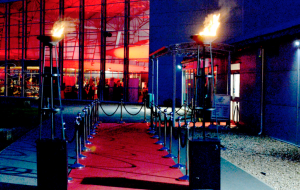 Unique venues make bold and memorable statements, which is exactly what every event should be. So here’s a pick of just some of the best unique spaces in Manchester. We couldn’t talk unique venues and not mention this fantastic space. 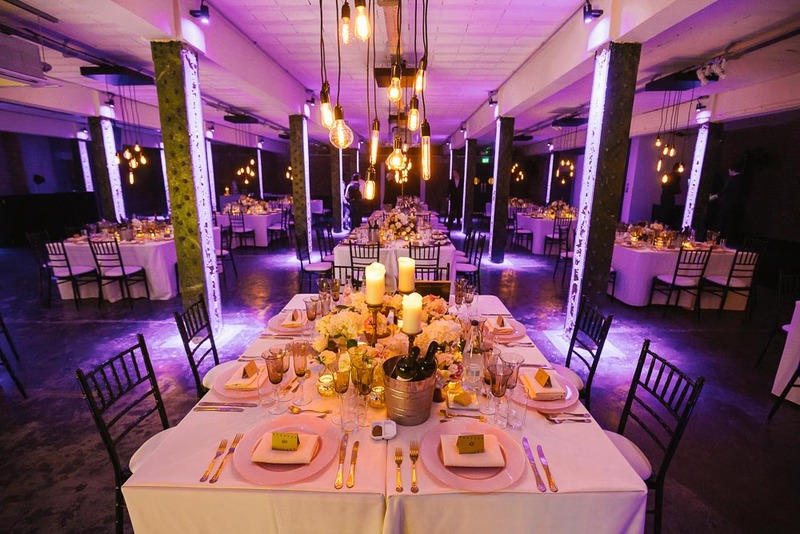 With industrial themes leading the way in this year’s event trends, this authentic Salford Warehouse has everything to offer. 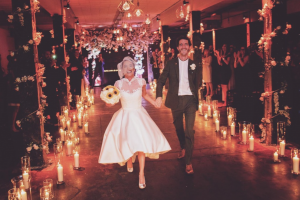 From hosting huge music events like The Warehouse Project, to small intimate weddings, Victoria Warehouse does it all. If a raw and urban backdrop is what you are looking for, then this is the perfect venue for you. With a blank canvas like this, you can really tweak it to be exactly how you want it. Concorde is a fantastic venue. 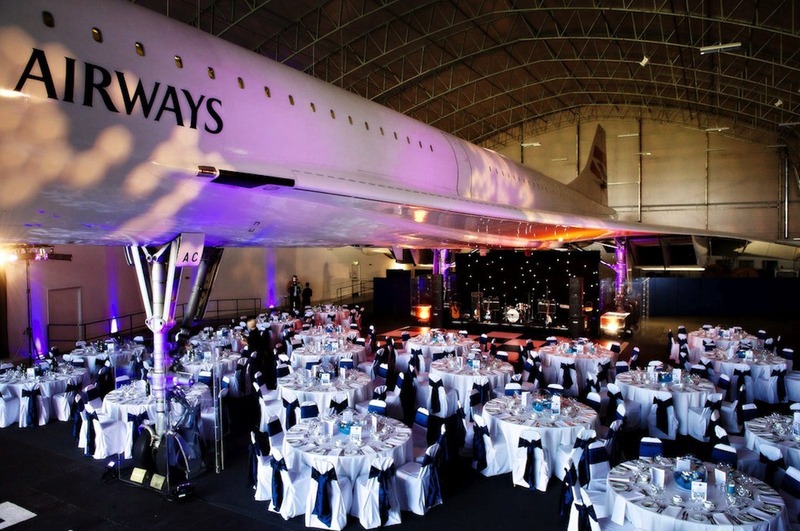 Not only is it based within Manchester Airport, but the main event space features the legendary flagship of the British Airways fleet. This venue is a great selling point for an event, and is quite the perfect location if you have guests coming from out of the country. King Street Townhouse is still somewhat of a hidden gem in Manchester. This boutique hotel is part of the Eclectic Hotels and is an absolute beautiful venue in every way, from their perfectly designed bedrooms, to the large terrace space, boasting a view of the town hall. They even hold the only infinity pool in Manchester. 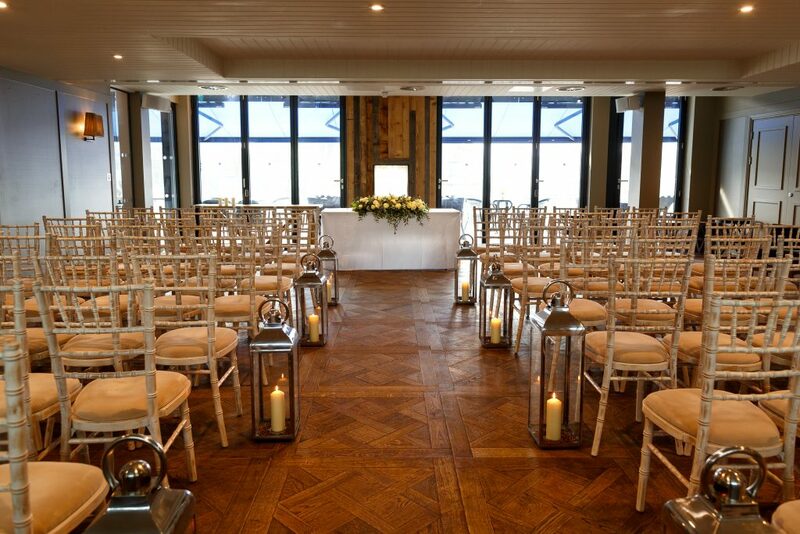 Their 6th floor event space is perfect for any event, especially for wedding ceremonies as you can see it looks out onto the terrace. This terrace space can also be used as a BBQ/drinks area, and you will have full reign of the outdoor area when you hire out this space. Although they have many other smaller rooms, perfect for dinners, meetings and conferences; this particular room stands out to me with the beautiful decor, bar area and roof terrace. We love finding new and exciting venues to work with in Manchester. Please don’t hesitate to get in touch with us to see if we can work together on any projects!